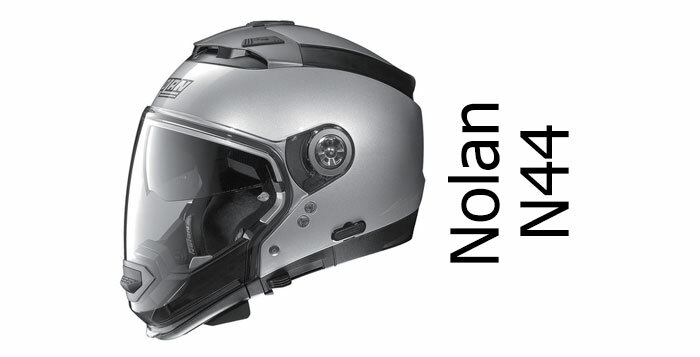 Nolan Helmets was founded in Italy in 1973. 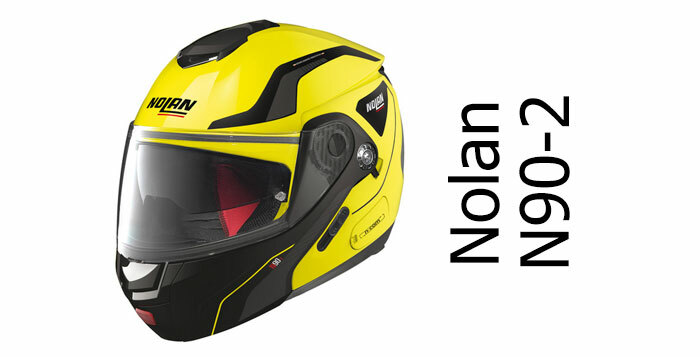 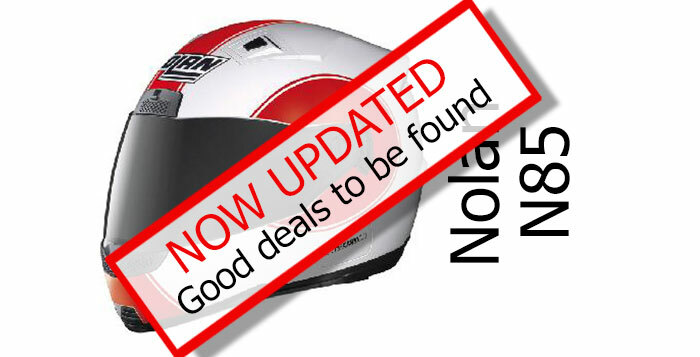 The Nolan Group now manufactures and distributes Nolan, X-Lite and Grex helmet brands - all manufactured in Italy. 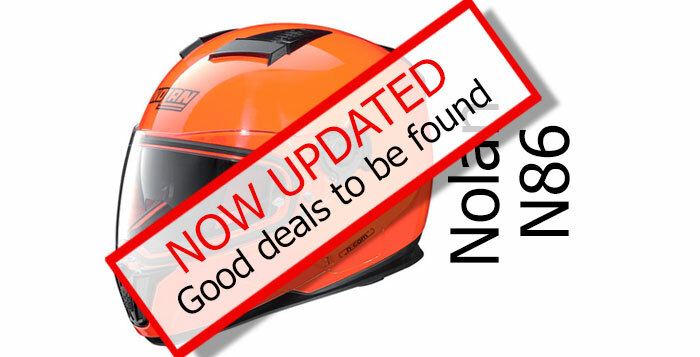 Nolan and X-Lite cover the mid to high end of the market while Grex are a lower priced helmet range targeting newer riders (presumably aimed at stopping the tide of young scooter riders in Italy who like to ride helmetless - often via A&E). 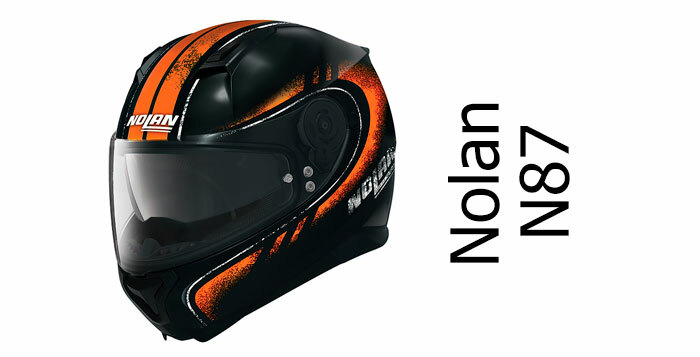 Nolan and X-Lite produce quality helmets that are used by some of the top MotoGp and WSB riders - including Danillo Petrucci and Chas Davies. 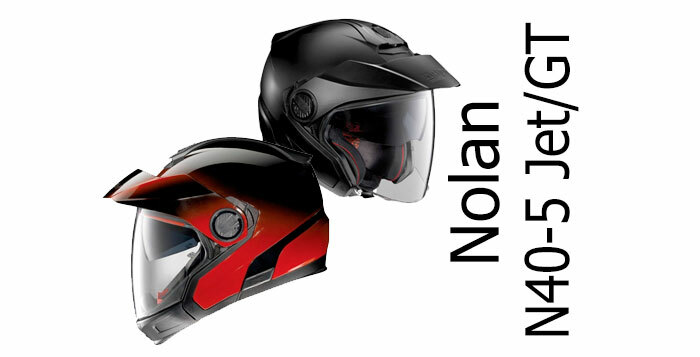 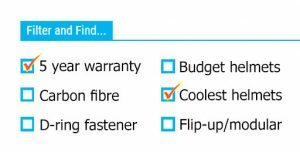 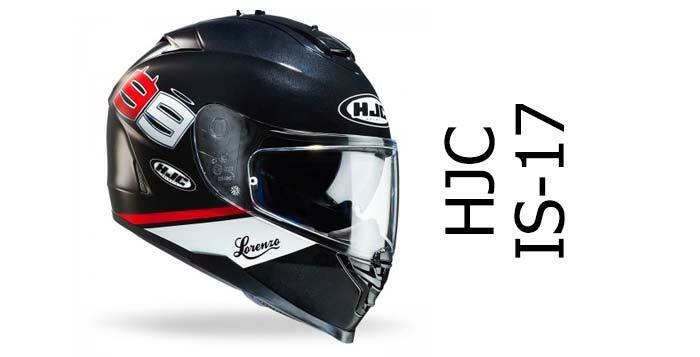 Nolan Group helmets are regularly in our top 10 safest helmet brands lists - so are a brand with an excellent reputation for safety.You'll find all our Nolan and X-Lite reviews on this page (and our X-Lite page).